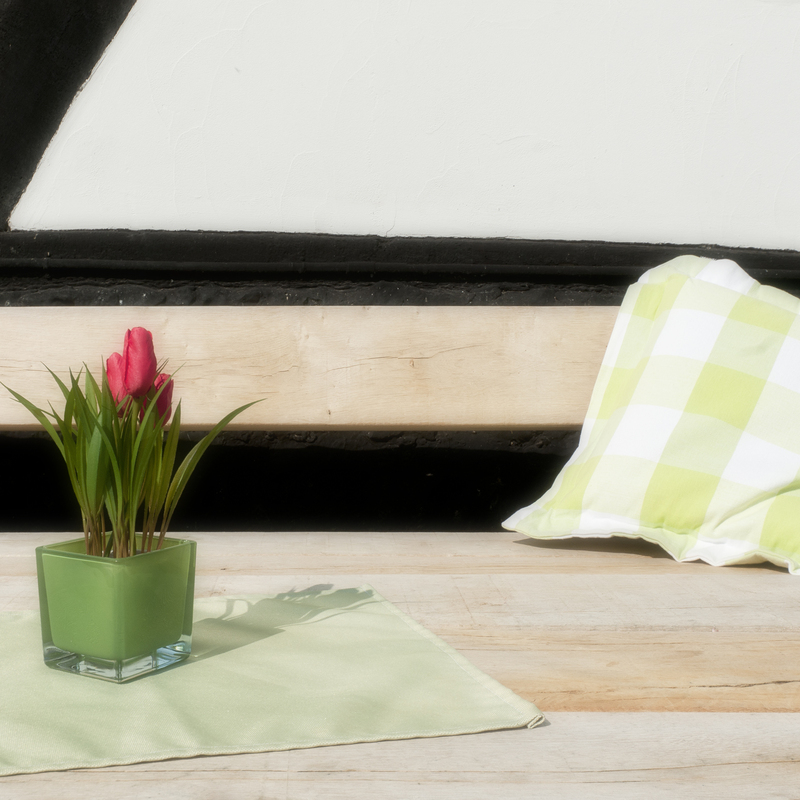 Hoeve de Plei offers a peaceful setting in the Limburg countryside, just over 20 minutes’ drive from the historic city of Maastricht. 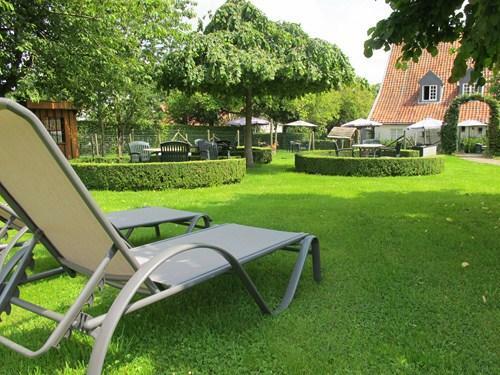 It includes a garden with a terrace, a games room and a restaurant which serves Dutch cuisine with season produce. 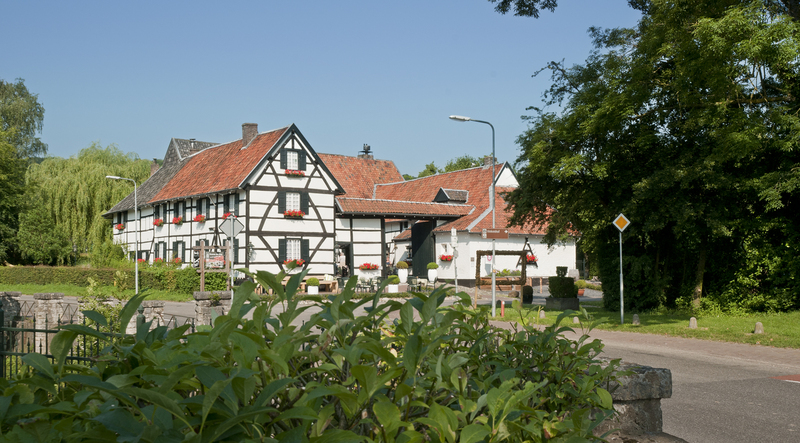 This authentic farm is only a 15-minute drive from the German city of Aachen. 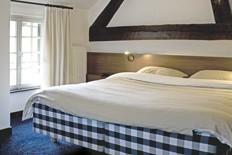 Hotel Hoeve de Plei is also only 12 km from Valkenburg which features the Holland Casino and Thermae 2OOO. 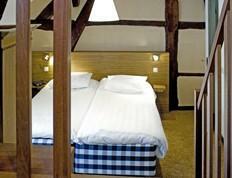 De Zuid-Limburgse Golf and Countryclub is less than 3 km from the hotel. Hasselt is 56 km from Hotel Hoeve de Plei. 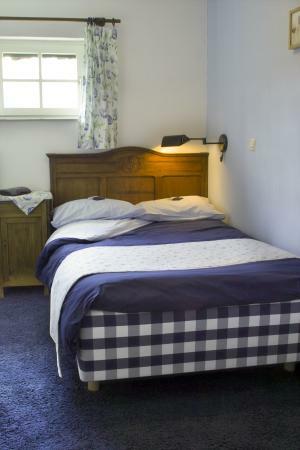 Each of the rooms at Hoeve de Plei Hotel has a private bathroom with a shower. 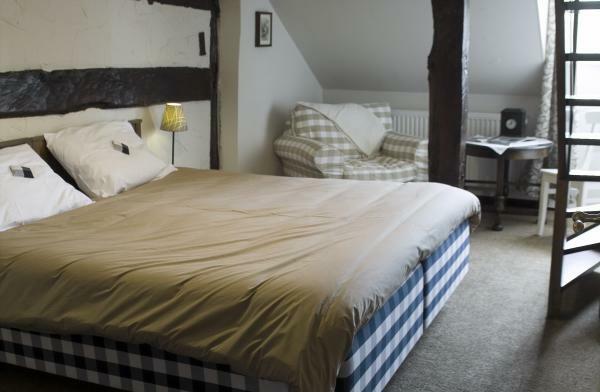 They benefit from unique original features such as wooden beams. Guests benefit from free Wi-Fi during their stay.